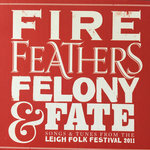 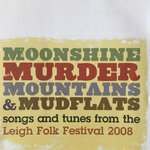 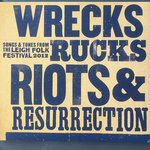 2016 marked Leigh Folk Festivals 25 edition, a landmark year which we decided to celebrate with a new, high quality audio release, our first ever on vinyl. 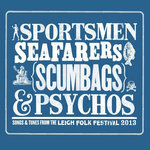 FINALY we can bring you this! 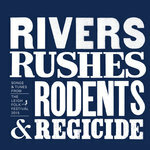 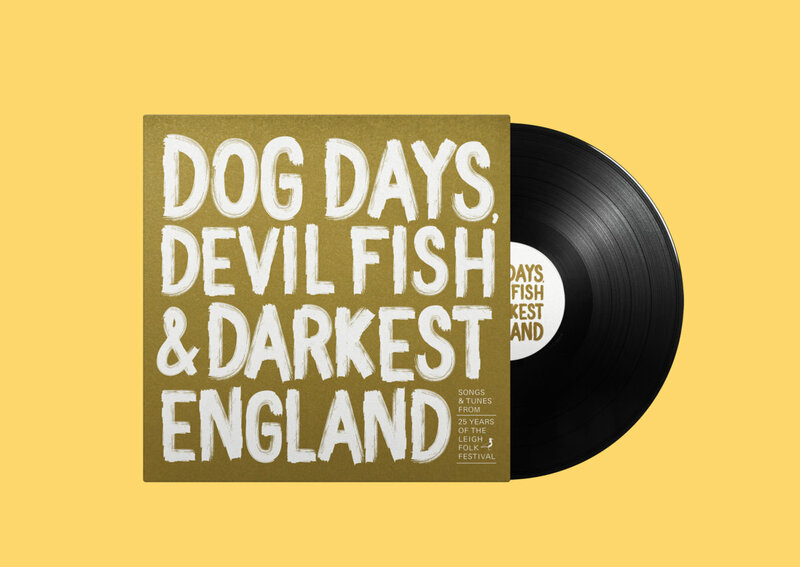 This limited print run will be individually numbered as a high quality double 12”LP release in a gatefold sleeve. 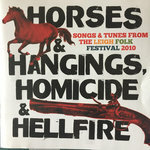 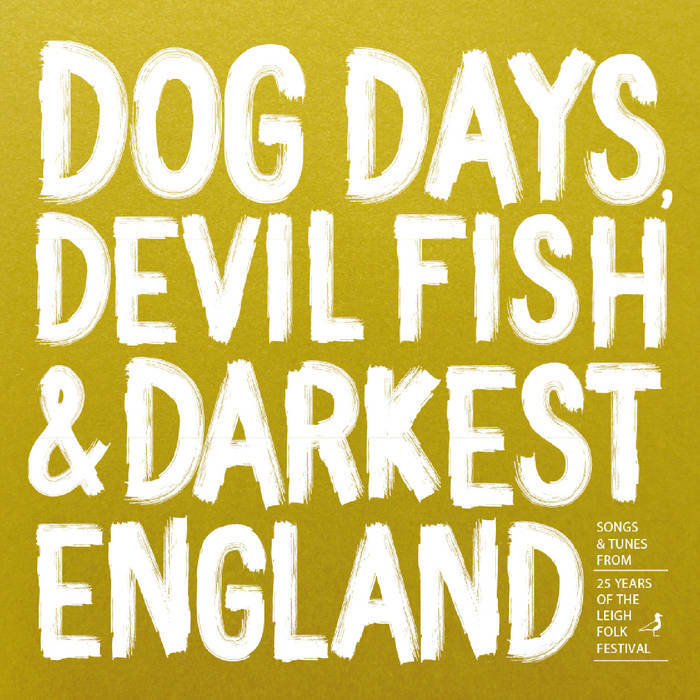 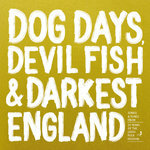 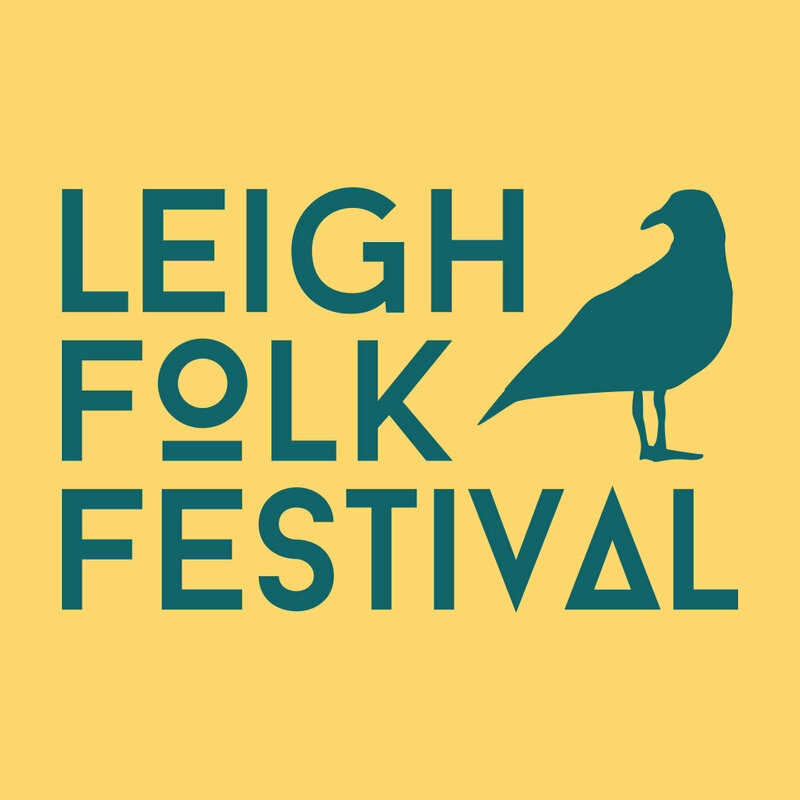 Includes unlimited streaming of Dog Days, Devil Fish & Darkest England: Songs & Tunes From the Leigh Folk Festival 2017 via the free Bandcamp app, plus high-quality download in MP3, FLAC and more. 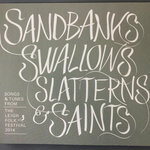 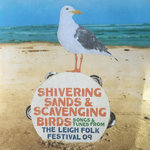 The artwork has once again been created by the much acclaimed Dom Cooper, who has been involved with all previous Leigh Folk Festival album releases.